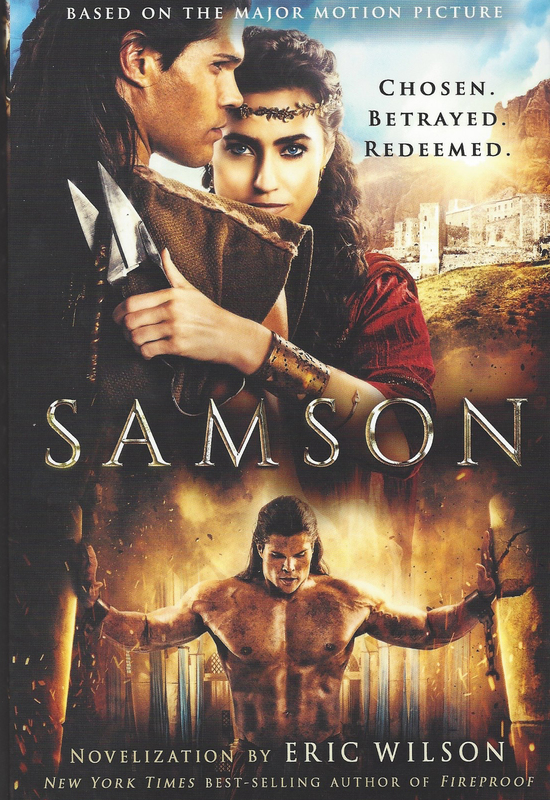 The novelization of my movie “Samson” was done by Eric Wilson – a professional writer with a lot of experience with these sorts of things (Facing the Giants, Fireproof). So naturally, he did a great job. The novelization is NOT the movie – but ultimately you will want both. Wilson based this book on the first draft screenplay by Jason Baumgardner and Zach Smith – and he was probably working on it well before I came into the picture. The movie and the novelization of course are based on the story of Samson in the Bible – specifically the Book of Judges. Hard to believe, but the enormous character of Samson occupies a mere 4 chapters in Scripture. How then to make a 90 minute movie? Or a 286 page novel? Well, you use the imagination that God gave you – that’s what you do. Detractors will complain that neither the movie nor the book remained faithful to the Bible, but having done this a few times, I’ve come to expect the criticism. What most people don’t understand is that the Bible CAN’T be a movie. All the cameras, actors, authors and equipment in the world will NEVER be able to capture the awesomeness of sacred Scripture. We can only give it our best shot. 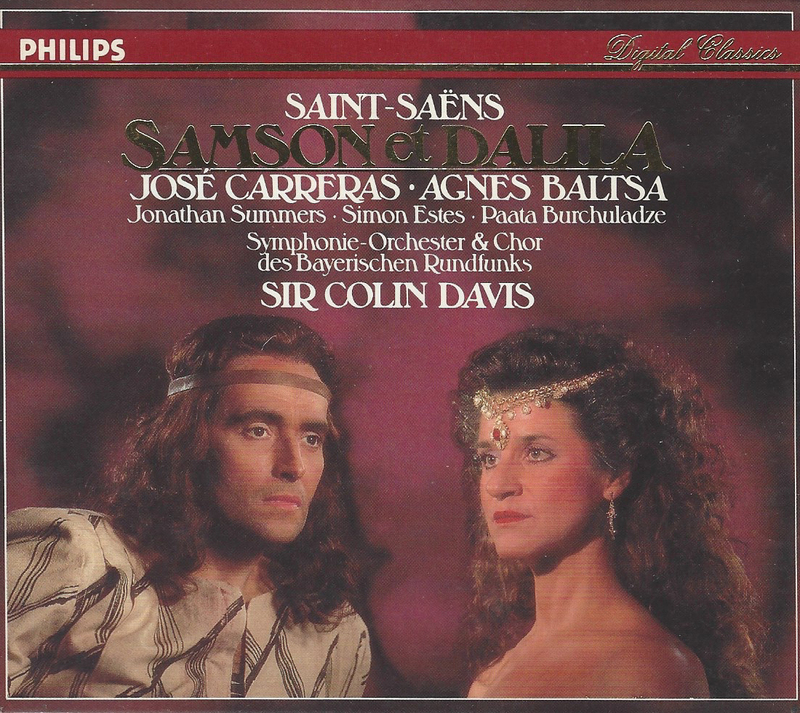 At the end, I hope everyone will be thrilled and inspired by Samson who was chosen specifically by God to save Israel from the Philistines. A struggle, alas, that continues to this day. Previous Article← SAMSON & JUSTICE LEAGUE!